The entire list consists of just card draw and combo pieces. Burden and Dreamgazer thin your deck and have no downside when combined with Barrier or Falcius. 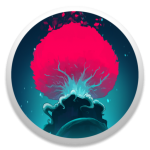 Dreamgazer, supported by the golem package, is the best card draw that Vetruvian has, while the other golems offer mana acceleration and a backup expensive artifact. First Wish needs no explanation. Three equipped artifacts fully power up Aurora’s Tears to give +6 attack. If one artifact is a Staff and another is an Ankh, that translates to 10 damage from anywhere on the board, and Time Maelstrom doubles it up to 20, which is usually lethal. 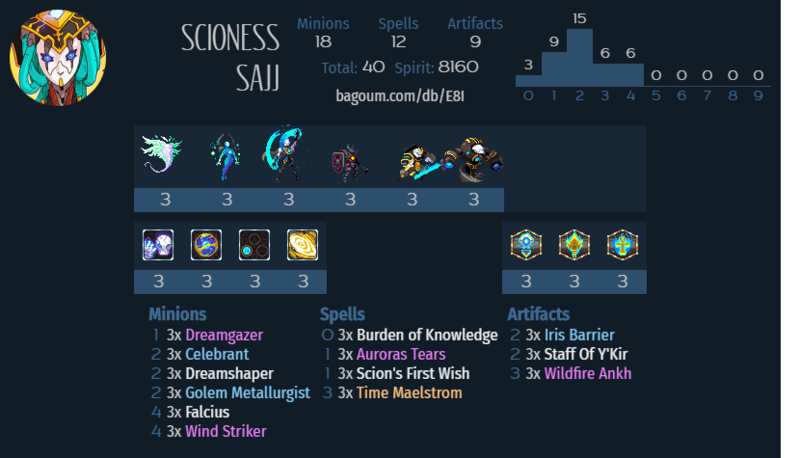 This list eschews Vetruvian’s standard spot removal in favor of going all-in on the combo, so be careful with your general’s positioning in order to avoid getting locked down or provoked. It’s ok to burn a combo piece early in order to get yourself out of a sticky situation, but as you get to the lategame, it’s much better to stockpile them to set up for the OTK.